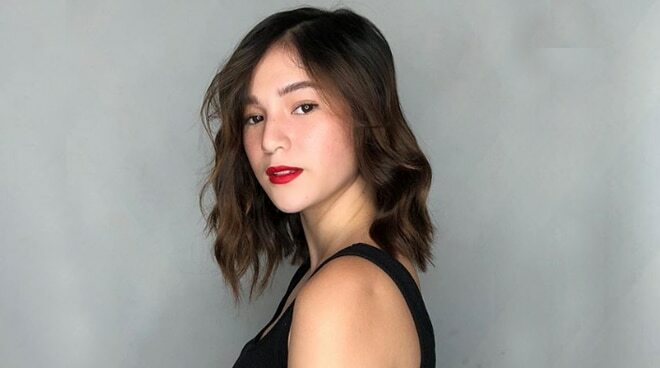 Barbie Imperial clears up speculations on present ties with exes. When asked if she's now close friends with her rumored ex, Hashtags member Ryle Santiago, Barbie made a big revelation by saying that she's now in good terms with all her exes. One netizen also sought for Barbie's advice, asking if she should fight for someone whom she has mutual feelings with. Barbie, taking the opportunity to give an honest answer, made a cryptic response, "Depende. 'Pag di na healthy, wag na sis." One fan also told Barbie to take care of heart, prompting her to respond, "Yup. I know." After a fan asked her if her 'heart' is now okay, she replied, "Super," adding a heart-eyed emoji.